Rio 2 official full trailer has just arrived from the movie production house Blue Sky. You can watch the trailer from here now. 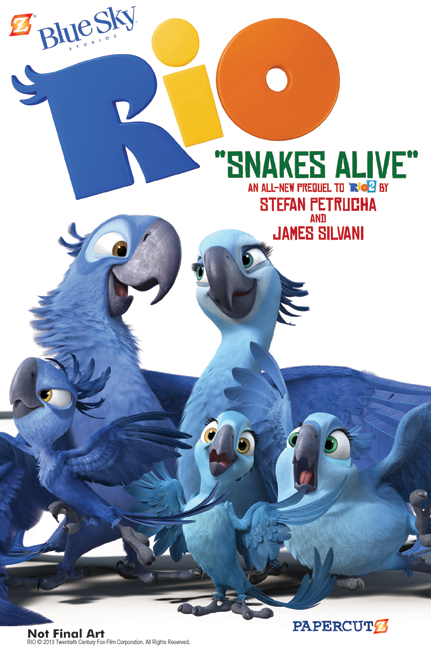 This time in Rio 2, Blue have a family and the story is begin from that.